The feeling among Canadian start-ups is that U.S.-based talent continues to covet a move north of the border. 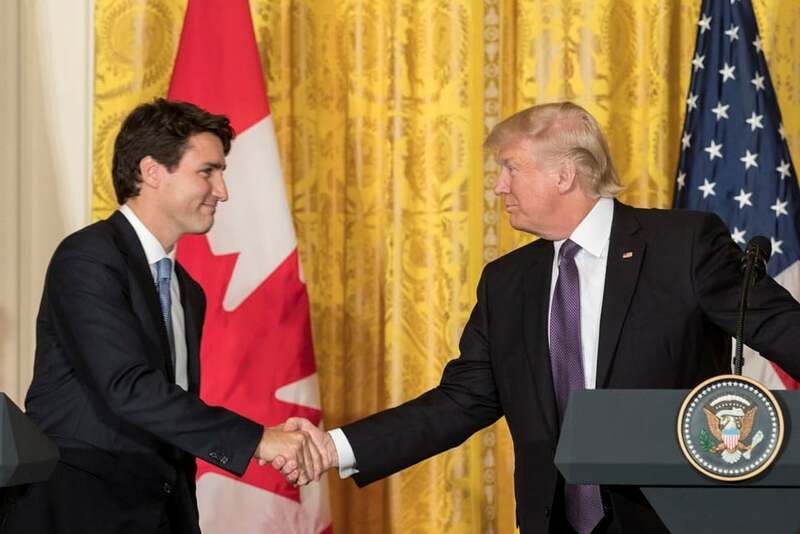 A reported uptick in interest following Donald Trump’s election victory in November 2016 has continued into 2017, as Canada looks to attract foreign technology talent and Trump sets about trying to push skilled workers away. A survey of Toronto technology companies saw many report at minimum an upturn in interest from U.S.-based workers, with many already hiring. Trump has already placed limitations on the H-1B visa, the main avenue for skilled technology talent to move to the U.S. The suggestion is the U.S. president is planning further action. Meanwhile, Canada has launched the Global Talent Stream of the Temporary Foreign Worker Program, which features two-week visa and work permit processing. On paper, therefore, a U.S.-based technology worker unable to renew their visa could be able to find a job and move to Canada in a matter of weeks. The impact of the Global Talent Stream is yet to be felt as it was only launched in June. But figures from Immigration, Refugees and Citizenship Canada (IRCC) suggest Americans are already moving north. The data suggests more Americans will come to Canada via the International Mobility Program (IMP) in 2017 than each of the last two years. Some 14,835 American skilled workers were granted a temporary Canada visa under the International Mobility Program between January 1 and June 30, 2017. In 2016 as a whole, 28,155 were granted IMP visas. Although Americans also topped the numbers for 2015, the 2017 figures show a renewed appetite to work in Canada among high skilled citizens from south of the border. Time spent in Canada under the IMP and work experience gathered also count towards a permanent resident application, should temporary visa holders wish to stay on. With the Global Talent Stream taking hold, there is an avenue for the brightest U.S.-based workers to move north quickly, even if it means transferring within the same company.